New Yorkers modernize traditions and find new ways to mark the passing of loved ones. Q: What are your last wishes? The funeral market is estimated to have generated $16 billion in 2015. The average burial now costs north of $8,000. Rising costs have forced cash-strapped New Yorkers to look for cheaper alternatives. Meanwhile, the city’s wealthy have brought a level of extravagance to funerals that was previously reserved for weddings. Think living in New York is expensive? Try dying. Nearly a quarter of New York City’s population lives in poverty, and often can’t afford costs associated with death. Funeral director Peter Dohanich knows this better than anyone. Dohanich runs a funeral home in Sheepshead Bay, Brooklyn. He has been in the business since 1984, and has a reputation for offering bargain-basement prices on post-mortem services. His website advertises direct cremation for $495 and burial services for $895. Direct cremation entails cremating the body shortly after death, without a viewing, funeral service or embalming. Similarly, a direct burial is a burial without any extra services, which can drive up costs – and profits for the funeral industry. The modern funeral industry emerged in the mid-20th century in response to urbanization and population growth. Critics of the industry warned consumers of unscrupulous funeral directors who capitalized on the fragile emotional state of their clientele. Dohanich prides himself on offering no-frills advice to his customers to help them separate the essential from the excessive. Rosary beads, personalized prayer cards and embellished caskets are just a few of the costs that can be eliminated if the customer is informed. Increasingly, the wealthy don’t plan funerals. They treat funerals like they do taxes, weddings and childcare – they hire a professional. “You only have one funeral, you have to get what you want,” said Elizabeth Meyer, a well-known New York funeral planner and author of “Good Mourning,” a behind-the-scenes look at the city’s upscale funeral industry. The funeral planner, much like the wedding planner, is the middleman between the client and vendors. 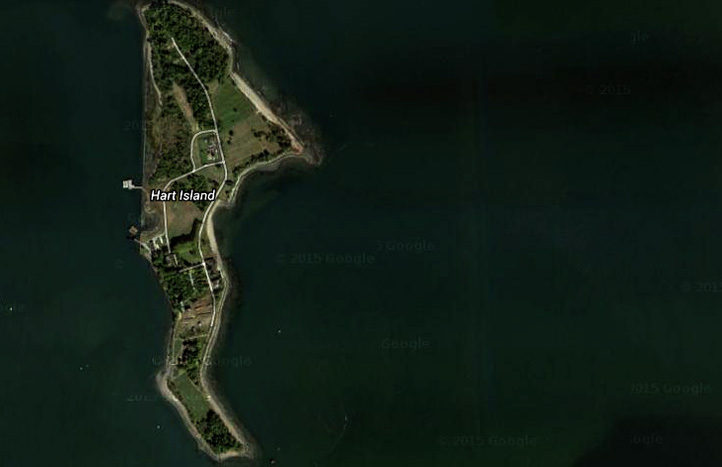 They arrange everything from flowers and catering to ash spreading locations and funeral telecasts for absent guests. 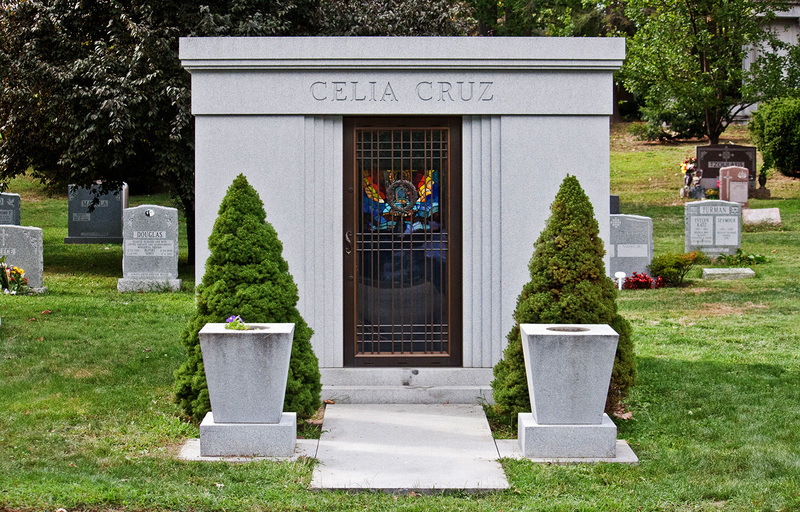 Planners are usually independent and unaffiliated with a particular funeral home, which allows them to organize custom funerals for their clients. There are emerging markets for high-end funeral planning in urban locales, including New York, Los Angeles, Florida and Chicago. The business requires a high concentration of rich clients without multi-generational attachments to a funeral home, a kind of bond that forms in small communities. 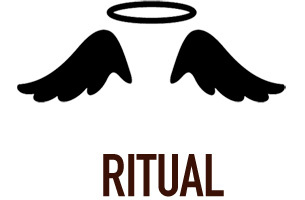 Religion plays a large role in helping many individuals face death and giving the faithful a comforting set of rituals to be followed in handling the remains and making sense of their loss. Roughly four million of the city’s eight million residents follow a religion, and those religions vary broadly in what they teach about what happens to the soul upon death, what should happen to the body, and how the deceased should be commemorated. Here is how religions with the largest followings in New York City deal with death and its aftermath, and how they have had to adapt their traditions and rituals to city life in the 21st century. 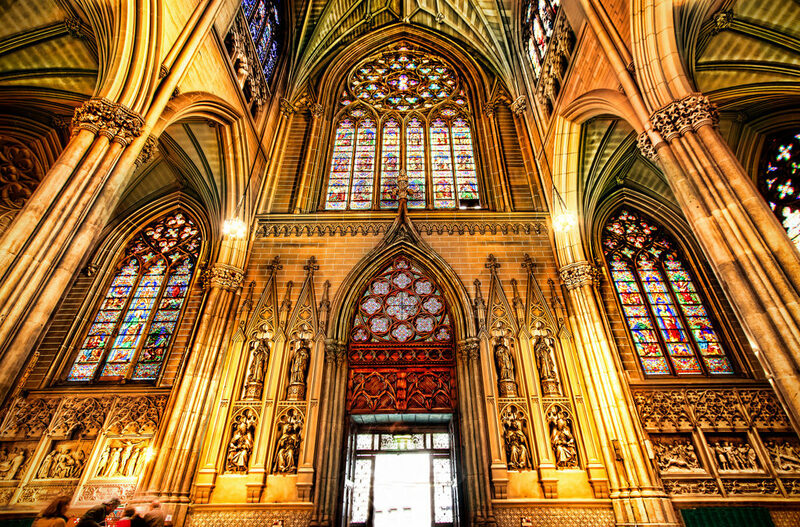 Catholics make up a third of New York City’s population, the city’s largest religious affiliation. 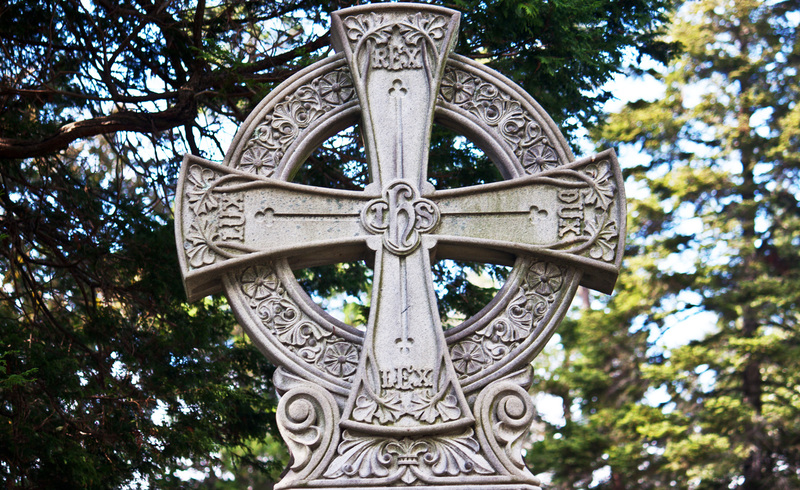 Catholic tradition prescribes three steps after an individual passes away: the wake (or vigil) before the funeral, which is typically held at the funeral home (often with the body present), the funeral Mass at the church, and the burial. But modern life in New York City has caused many Catholics to opt for cremating their dead. Hindus, who make up an estimated 3 percent of city residents, have long cremated their dead but have been forced to adapt their death rituals to a New York City context. 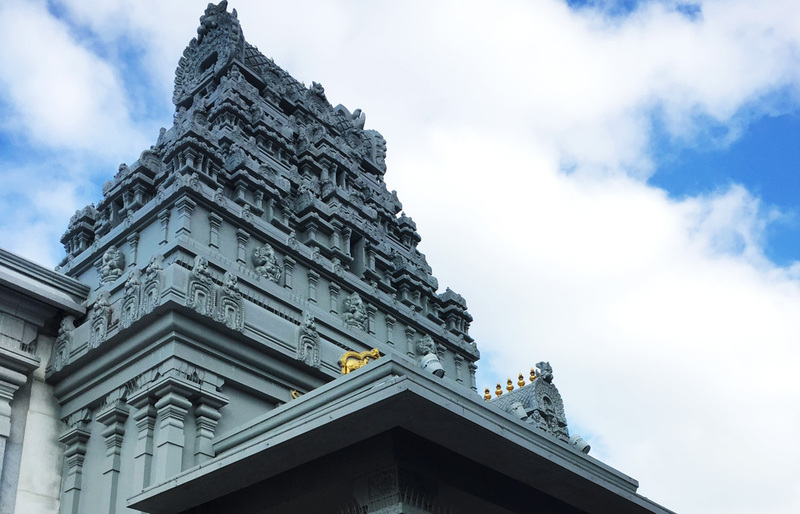 Once an individual passes away, the body must be cremated as soon as possible, said Ravi Vaidyanaat, head priest of Ganesh Temple in Flushing, Queens, the city’s largest and oldest Hindu Temple. Cremation has also experienced an increase among the city’s Jewish population, who make up 8 percent of the New York City area’s population. 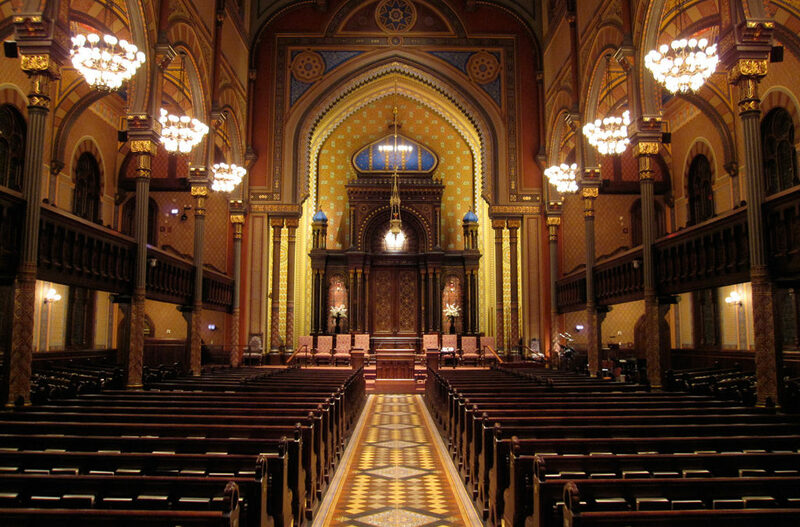 The Jewish faith initially forbade cremation, but the practice has been on the rise among New York’s Reform Jews, said Rabbi Peter Rubinstein, who was a senior rabbi at Manhattan’s Central Synagogue for over 23 years and currently serves as the 92nd Street Y’s director of Jewish community and the Bronfman Center for Jewish Life. Muslims, who make up an estimated 2 to 4 percent of the city’s population, follow death rituals that closely resemble those of other Judeo-Christian faiths. Akin to Jewish tradition, the burial takes place as part of the funeral ritual. 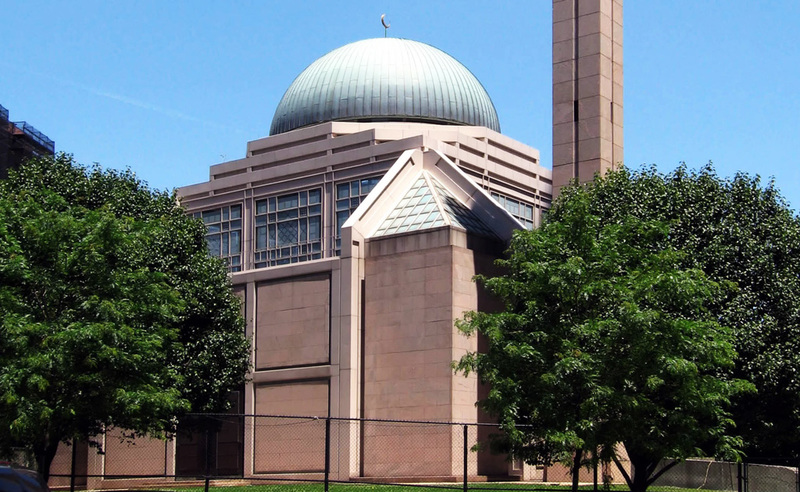 However, unlike some Catholics and Reform Jews, cremation is not permissible among Muslims.